I love the idea of representing my bicoastal status with quintessential and iconic memorabilia, but MAN, am I tired of the I <3 NY/LA crap that's out there. The most extreme piece I have is a framed map of mid-town, and a tiny gold necklace in the shape in NY. 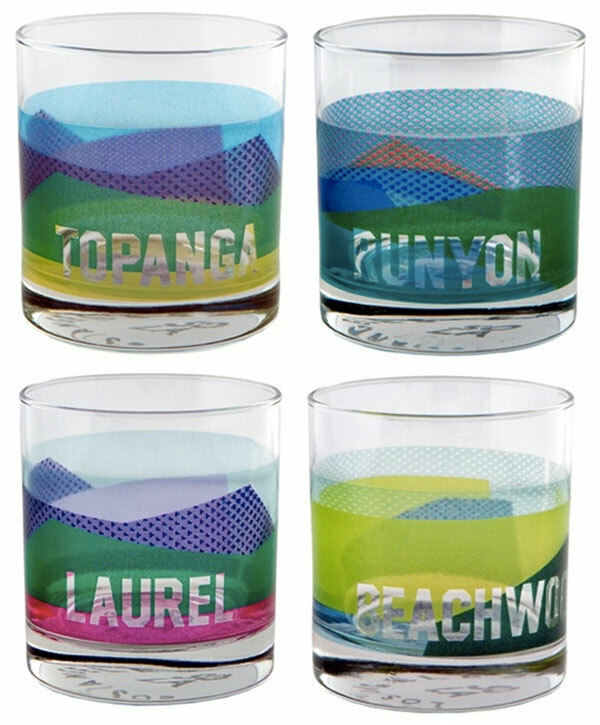 Just earlier today I was perusing these LA prints, wanting to add a touch of 'here's where I live LA pride' to my new apartment. 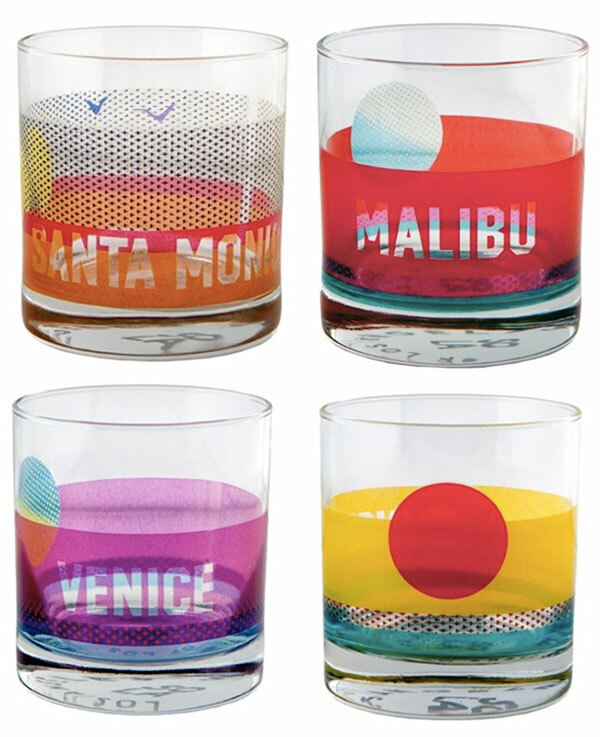 And then I came across some very cool glasses by SoLA - Sisters of Los Angeles glasses, in beaches, canyons, and Hollywood editions! 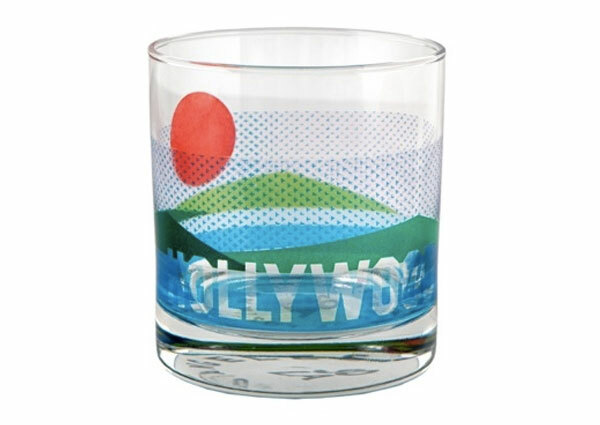 These glasses are such a fun, graphic representation of LA - without being too kitschy, and are a great housewarming gift (ahem...I knew I was holding off on this for good reason...).